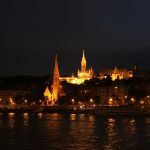 Discover the picturesque village of Szentendre during a combined bus & walking tour with river cruise. 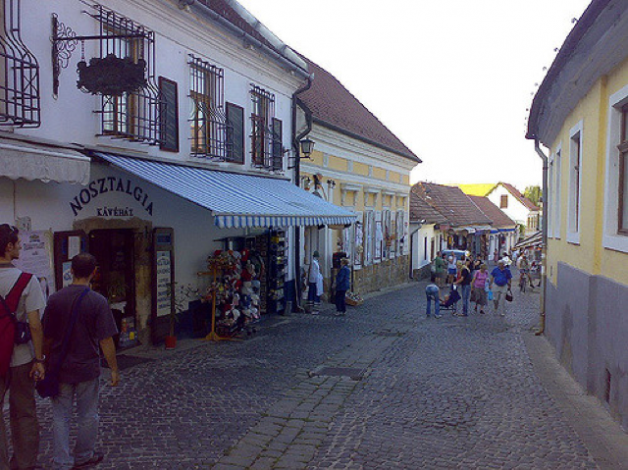 Szentendre is a beautiful, small riverside city to the north of Budapest. It is famous for it’s Mediterranean atmosphere and romantic, narrow streets, as also known as a centre of arts and delicious confectioneries. 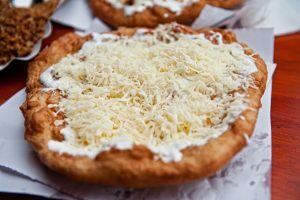 Lángos is a famous Hungarian street food snack. It’s name comes from láng, the Hungarian word for flame. It’s a deep fried flatbread made of a dough from water or milk, flour, yeast and salt. When it’s still piping hot, it is usually topped with sour cream and grated cheese, and some people also flavour it with garlic. Hello. 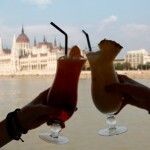 We are a group of three students travelling to Budapest. 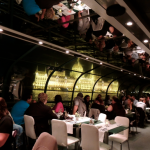 We ar interested in your tour to Szentendre. We wish to know if you offer any discounts for students. I am afraid there is a discount for children under 12 only, not for students. Thank you for your understanding. Yes, of course, the program will on on 23 October. 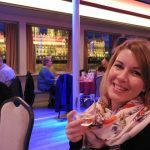 May I know what cruise offers you have for January 2019? We prefer cruise+dinner+tour.